Renault There are 15 products. 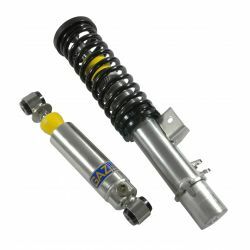 SPORT - REAR adjustable shocks GAZ GT for Renault CLIO - all models (except 16V) 90-98. 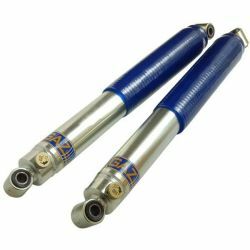 Pair of REAR adjustable shocks GAZ GT for Renault CLIO - all models (except 16V) 90-98. SPORT - REAR adjustable shocks GAZ GP for Renault R5 - MID ENGINE TURBO (TYPE R8220), 80-85. 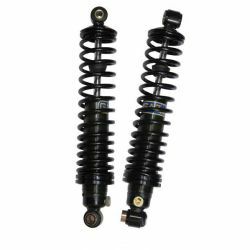 Pair of REAR adjustable shocks GAZ GP for Renault R5 - MID ENGINE TURBO (TYPE R8220), 80-85. 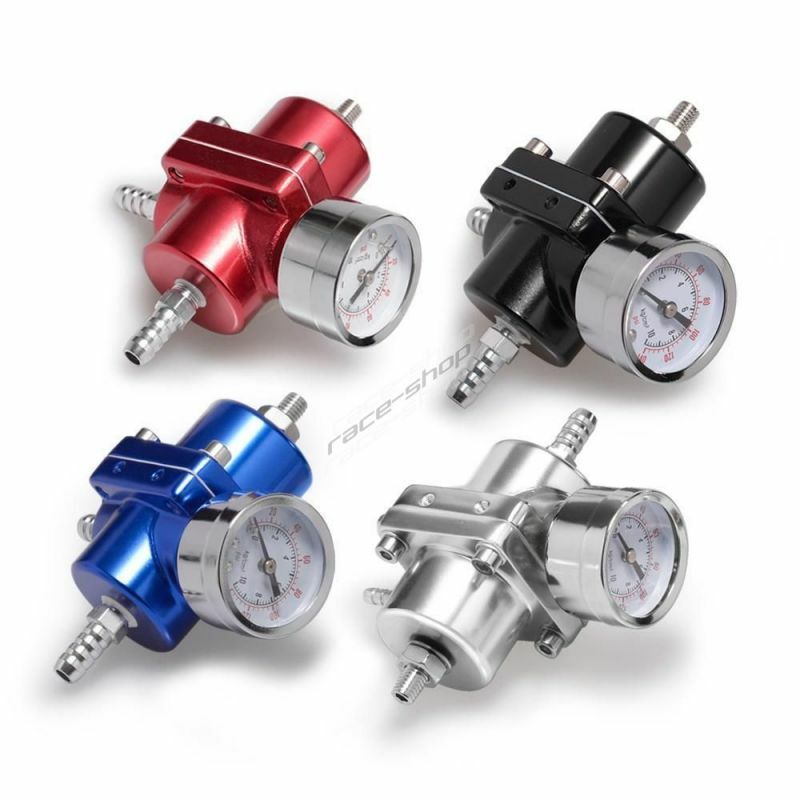 SPORT - FRONT adjustable shocks GAZ GP for Renault R5 - MID ENGINE TURBO (TYPE R8220), 80-85. 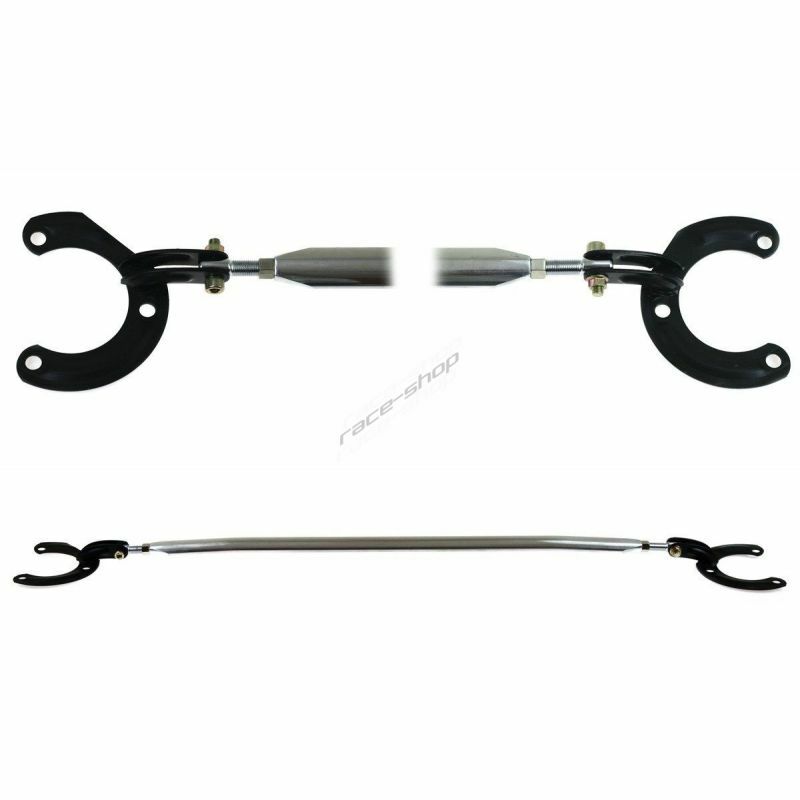 Pair of FRONT adjustable shocks GAZ GP for Renault R5 - MID ENGINE TURBO (TYPE R8220), 80-85.